"The Court enjoins Federal Defendants and TransCanada from engaging in any activity in furtherance of the construction." Two days into his presidency, Donald Trump signed an executive order to approve the construction of the Keystone XL pipeline and Dakota Access Pipeline. 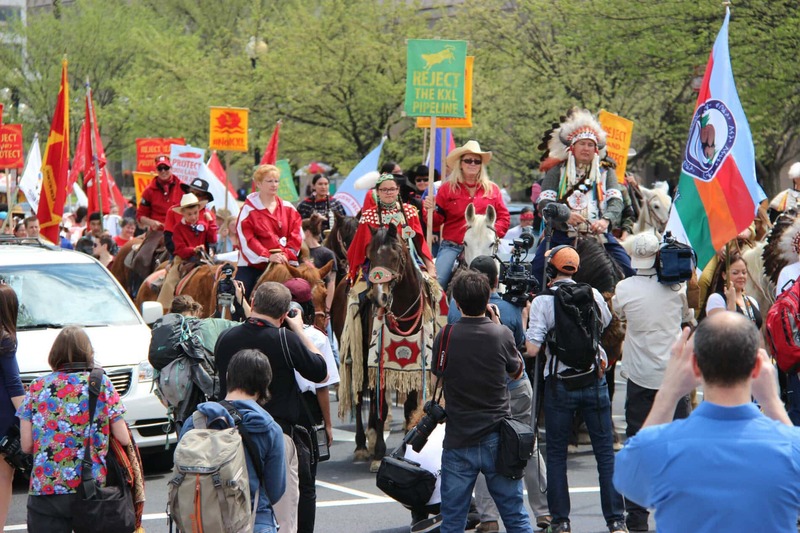 Last Thursday, a federal judge ruled to temporarily block construction of the Keystone XL pipeline, stating the Trump administration had failed to justify its decision in granting the permit. President Barack Obama rejected the $8 billion project in late 2015, citing leadership could suffer based on curbing the reliance but President Trump reversed that decision in March 2017, and the State Department granted TransCanada a permit for construction. Morris also cited that the State Department failed to “analyze the cumulative greenhouse gas emissions,” and “acted on incomplete information regarding” the potential damage to Indian territories and that the department failed to issue a fact-based decision that supported the order to approve the pipeline. This article was originally published on Indian Country Today. It has been re-published on IC with permission.